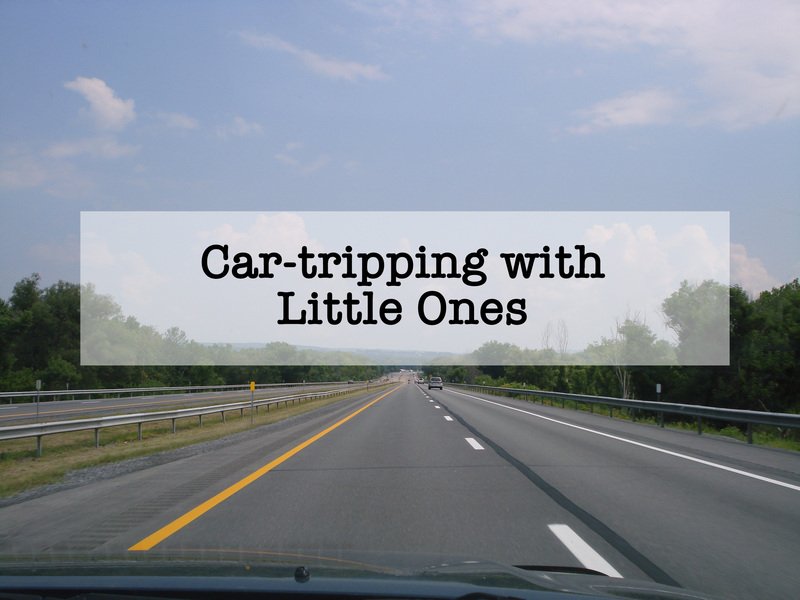 Car-Tripping With Little Ones | Dream. 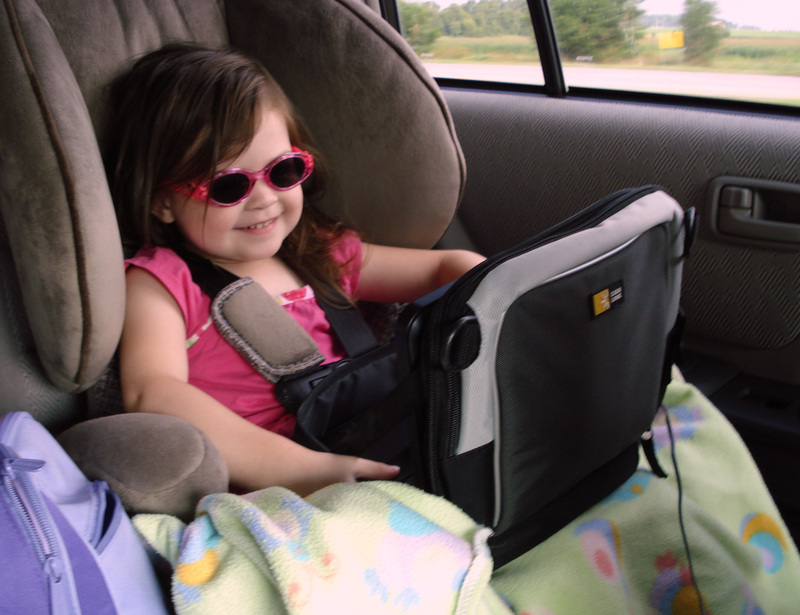 Depart. Explore.